September 26, 2013by Aaron Kr. portion of the catalog is less than common knowledge. Through noteworthy collaborative endeavors and valiant in-house efforts, the brand’s popularity has been surging within the “sneakerhead” market, and along with it, a growing awareness of additional New Balance Classics models. 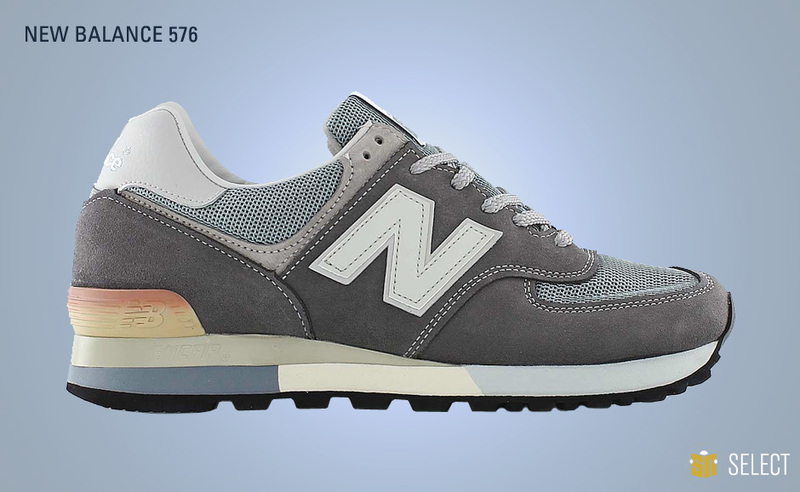 The New Balance 574 stands as the de facto baseline amongst the company’s various retro runners and lifestyle silhouettes. The pair’s lower price point has helped its ubiquity and mass appeal, although premium versions remain available through collaborative offerings and New Balance’s Made in USA customization process. 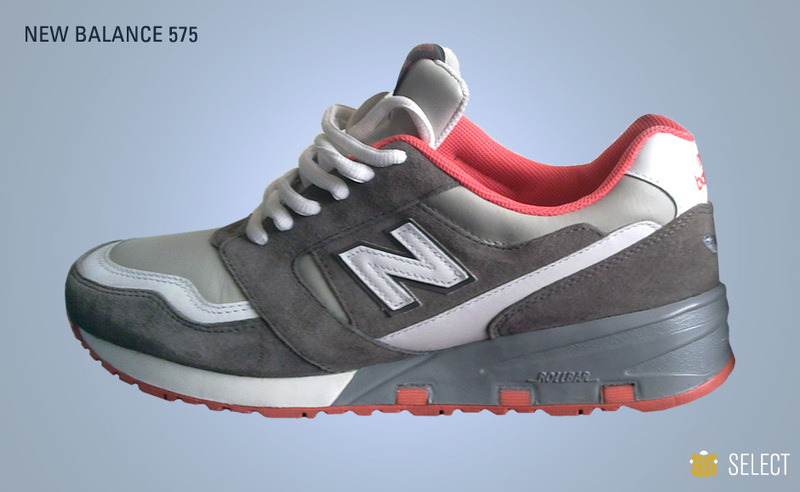 The New Balance 575 is a bit of an underdog when compared to the neighboring 574 and 576 designs. 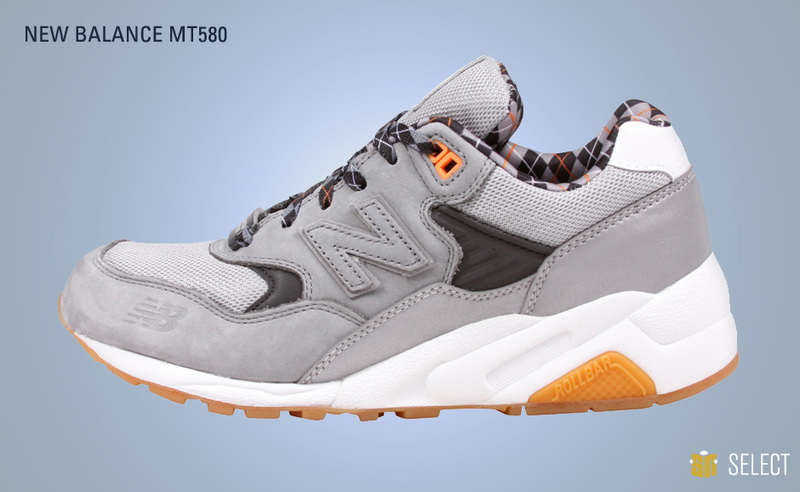 The relatively obscure silhouette is a trail tuned design anchored by a Rollbar system in the midsole – the same midsole in fact from the New Balance 580. The shoe was a big seller during its original run and has had a handful of hits over recent years, but it’s pretty clear that it will go on to be best remembered for Jeff Staple’s “Pigeon” installments of the 575 V2 model. 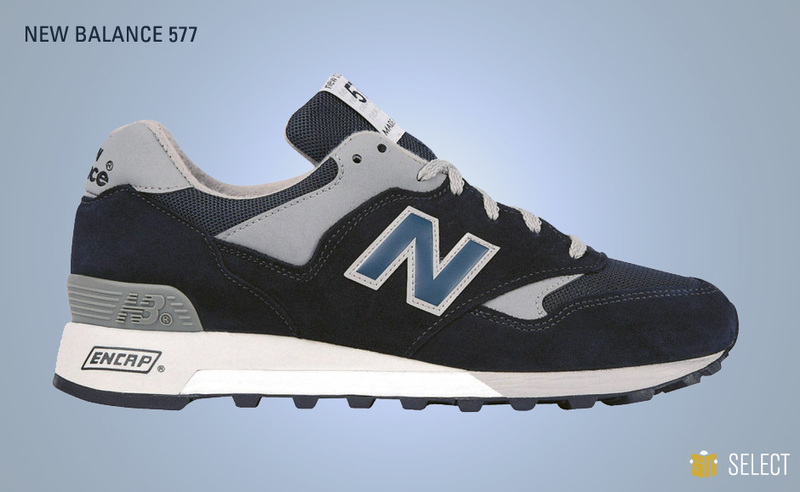 The New Balance 576 was first released in 1988, arriving as one of the last of the traditional “big N” silhouettes. The sneaker was brought back in the late 1990s and managed to win over quite a few more fans in that iteration. 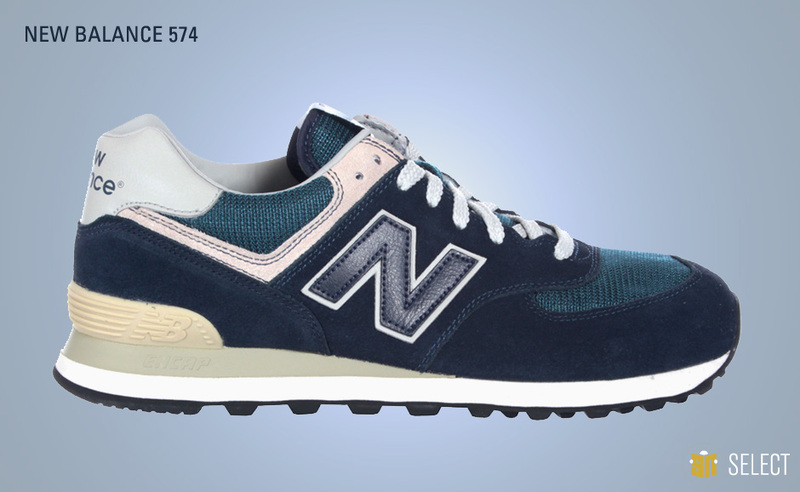 The New Balance 576 survives as a mainstay of the Flimby-produced range with the model constantly dressed up in themes associated with their UK birthplace. Another Flimby favorite, the New Balance 577 debuted in the late ’80s with a shape to reflect a changing of the guard in sneaker design. All of a sudden, NB’s runners looked a little more forwarded-leaning and high-tech, with the 577 here leading that charge. And don’t forget about the slick black and silver edition issued exclusively to the Israeli Army. 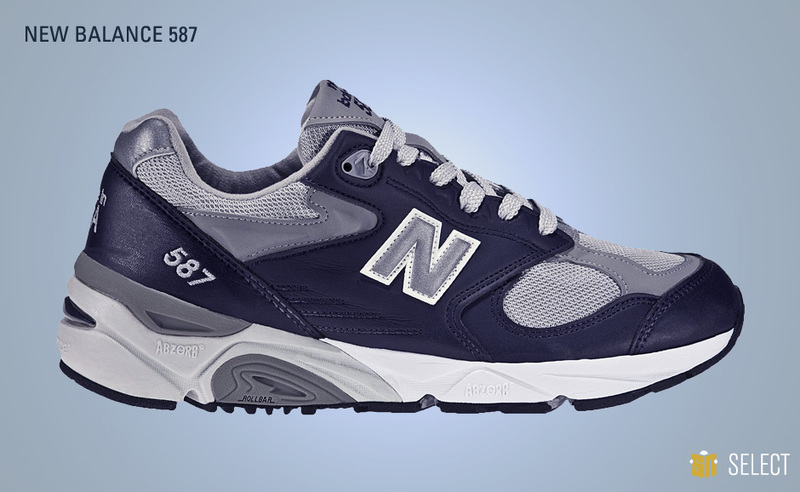 One of the lesser known of the Made in USA models, the New Balance 587 managed to improbably become a legit sleeper hit thanks to some retros in the early 2000’s. The shoe packs a little more leather than you’re probably used to seeing on a NB running silhouette, along with ultra-breathable mesh and a teched-out cushioning system featuring a Rollbar piece in the midsole and ABZORB technology in the heel and forefoot for maximum shock absorption. 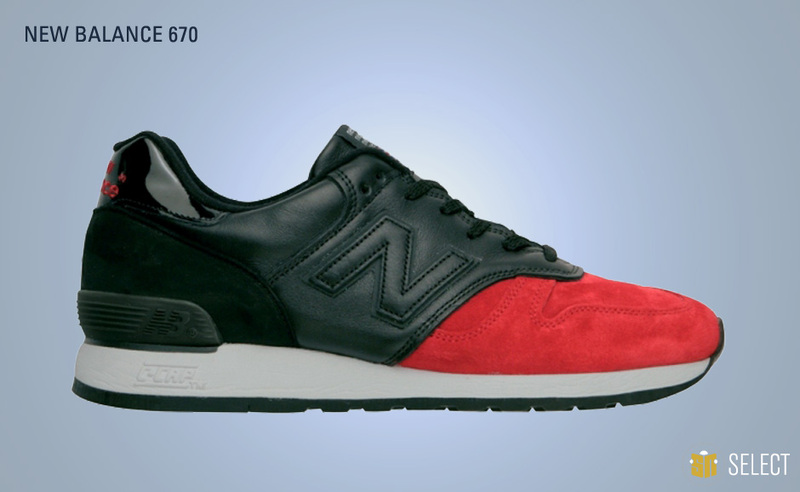 The New Balance 670, originally released in 1984, occupies that sort of desolate space between the 500s and the 900s number-wise. The shoe might not be entirely familiar to those who aren’t dedicated to the NB output, but it definitely has some classic make-ups under its belt. Remember the Norse Projects edition or the “Red Devil” colorway that fetches insane prices to this day without any collab hype? 1982’s New Balance 990 was certainly a ground breaking model in terms of the price tag, having been the first $100 sneaker on the market. 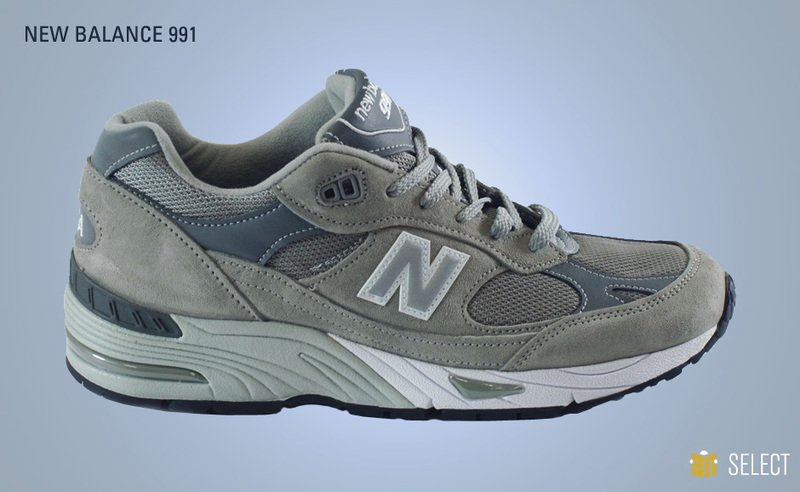 Eventually the NB990 fell out of rotation in favor of a sleeker, more modern take on the shoe, but the original was at last resurrected in 2012 for it’s 30th birthday celebration, complete with a chunky Vibram unit along the bottom and remnants of the MCD ankle system still in place. 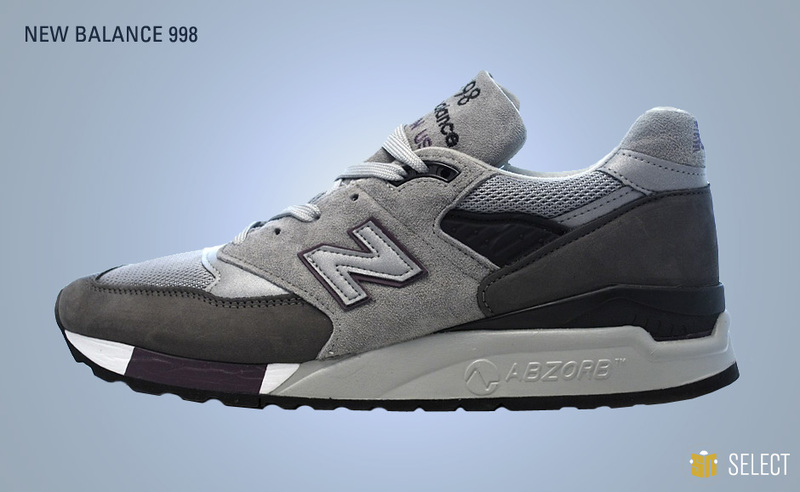 The legacy of the New balance 991 will forever be tied to Steve Jobs and his obsession with the no-frills grey suede iteration. 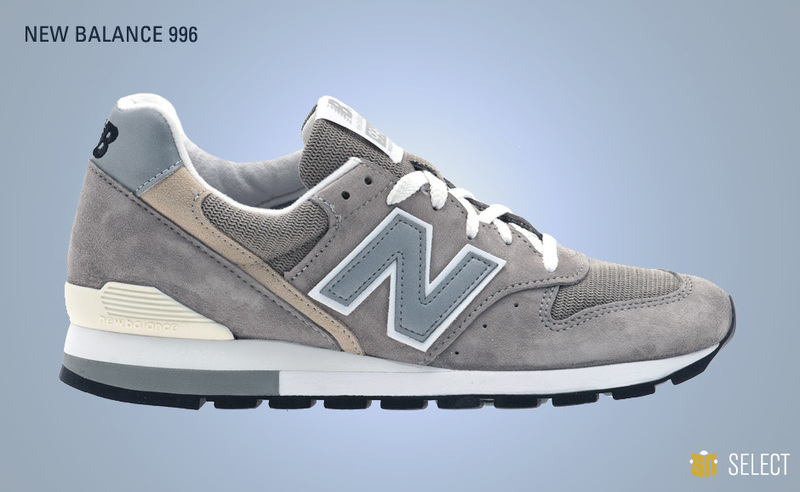 Sure, he moved on to the New Balance 992 when this model was briefly pulled from production, but as long as it was around, the 991 was his undeniable go-to shoe. The shoe has been re-issued in both Made in UK and Made in US variations over the years and continues to be a top seller for the brand each and every time it releases. 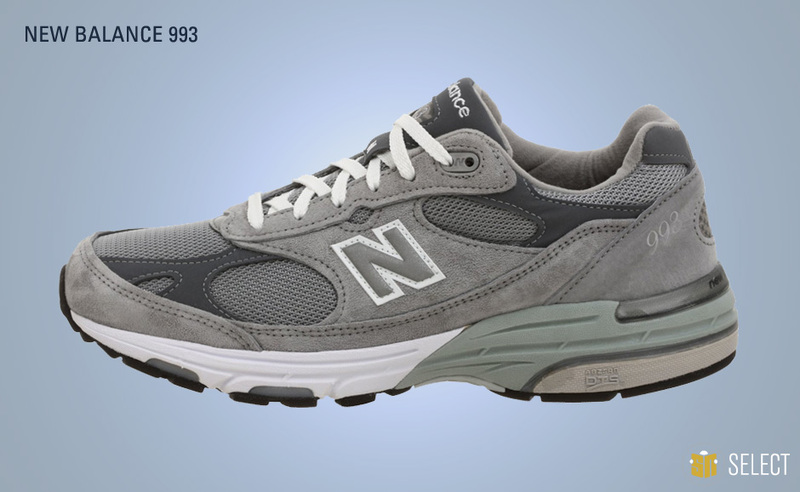 The New Balance 993, originally intended as a high-mileage runner, may cross over into the “dad shoe” categorization, but it stands as one of the most ubiquitous and universally accessible of their offerings. 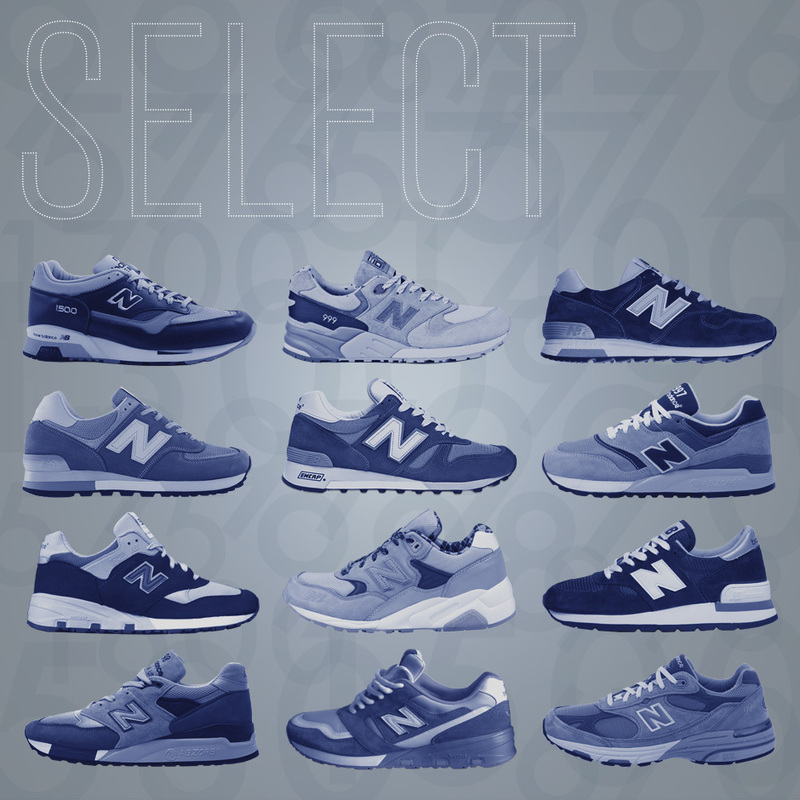 The 993 is also one of only a couple of New Balance silhouettes to be available via the company’s customization process. That’s right, not only do they produce the in-line pairs right here in the USA, but you can even design your own colorway to be hand produced in Maine. Another USA-made classic, the New Balance 996 first hit sneaker shelves in 1988, presented in a sublime combination of suede and mesh. The silo has stayed out of the collab spotlight for the most part (although this year’s 25th anniversary run of team up projects is changing that), but has enjoyed plenty of success nonetheless thanks to its timeless build and versatile style applications. 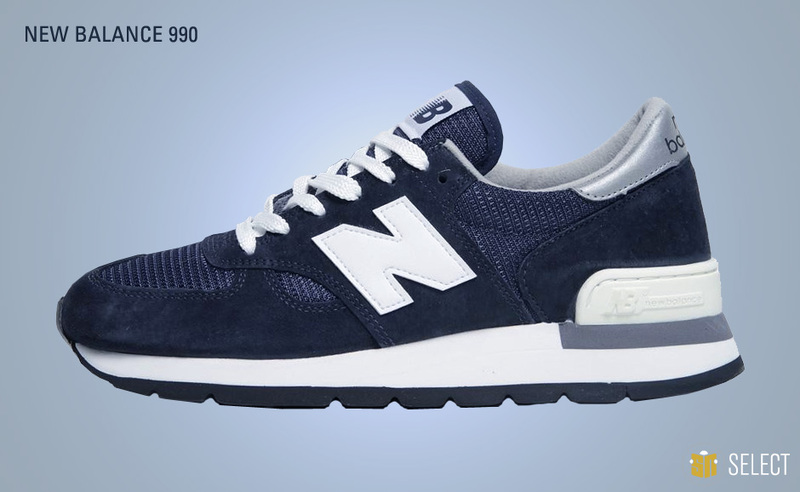 The New Balance 997 from back in 1991 doubled up on its shock absorption systems, combining their ENCAP and C-CAP cushioning technologies with a clear focus on mid-foot support. Contemporary releases of the model have been few and far between, but it has had two pretty major blips on the sneaker radar in recent years thanks to the rabidly sought-after Nonnative collab offering, as well as sightings of Kanye West rocking the United Arrows edition (technically a 997.5). 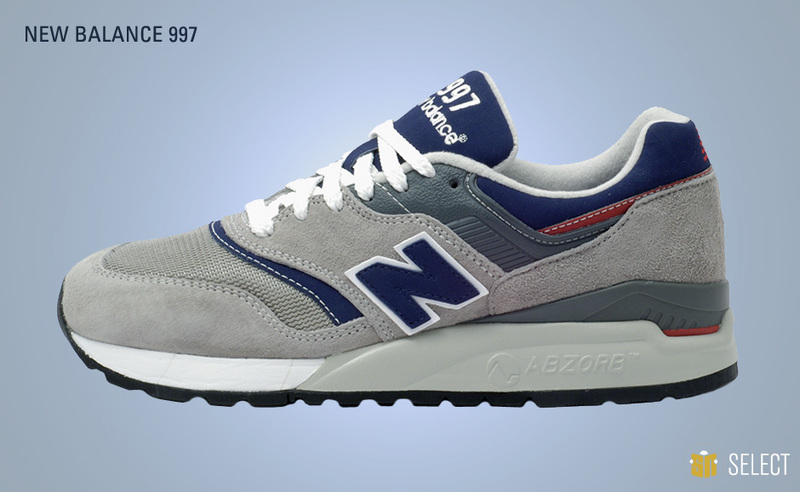 The New Balance 998 didn’t stray too terribly far from the precedents set by the 997. Sticking with Abzorb cushioning on the bottom, the design fiddled a bit with the side “N” placement and opted for a moderately sized helping of reflective Scotchbrite material on the upper. The 998 has re-emerged in a variety of new colorways over the past few years and is quickly becoming one of the brand’s most popular retro models. 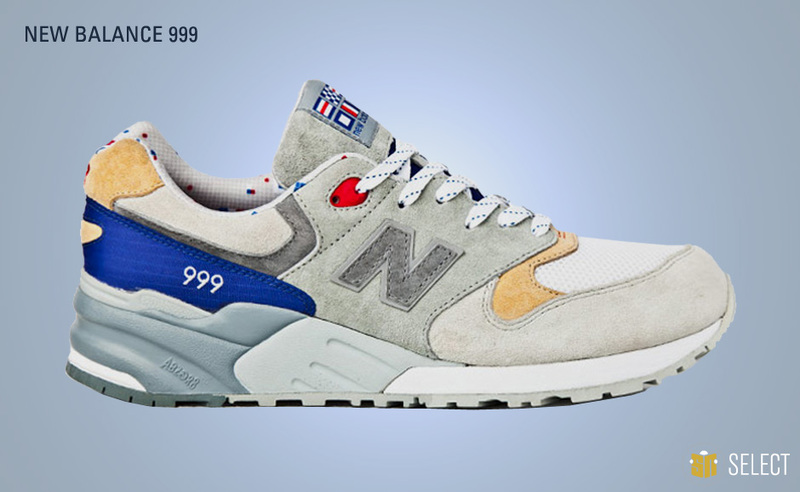 The New Balance 999 is probably the one New Balance silhouette with the strongest correlation between the model and one specific release. The shoe arguably hit its peak with 2011’s “Kennedy” version from Concepts, a nautical themed sneaker that certainly helped bring a lot more folks onto the New Balance bandwagon in the process. That’s not to say it wasn’t appreciated in its original form though, which was one of the first with a shock absorbing 3D mid-foot design – yet another triumph for the brand in the field of cushioning technology. 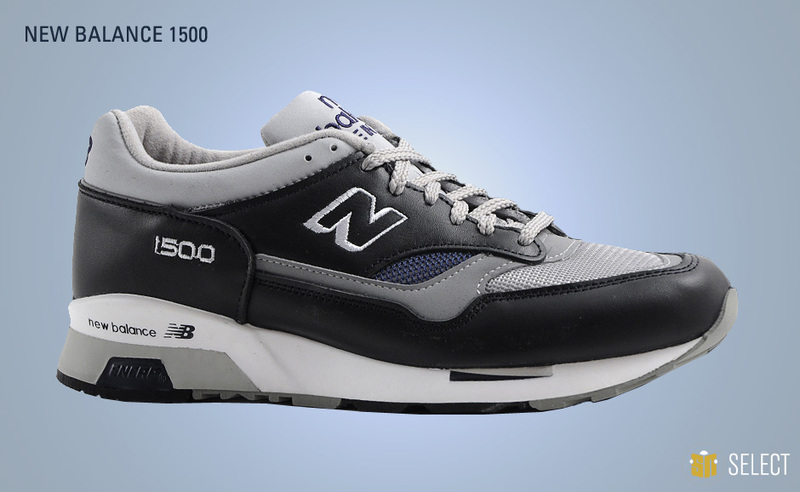 The New Balance 1300 made its debut back in 1984 as a top of the line runner, clocking in at a whopping $130. 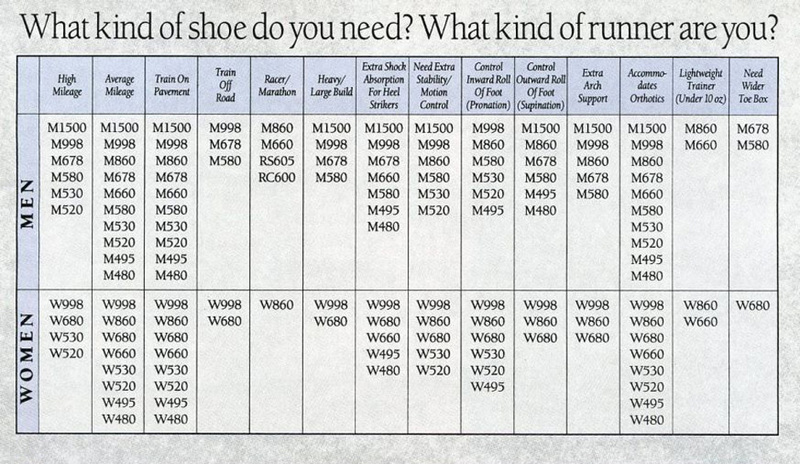 Yes, people were paying that much for runners nearly three decades ago. The model survives today by way of countless retro re-issues that maintain the Made in USA stamp. 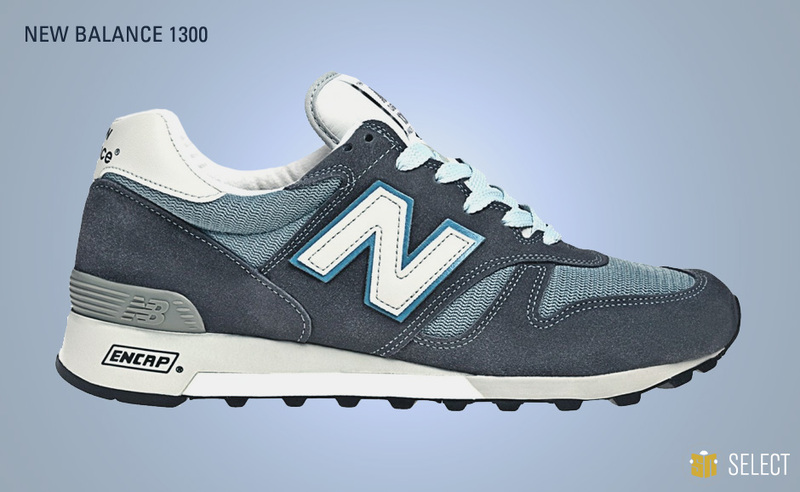 While the iconic “Steel Blue” OG colorway remains as the godfather of all 1300s, the model has maintained a strong following thanks to its impeccable shape and supreme comfort. 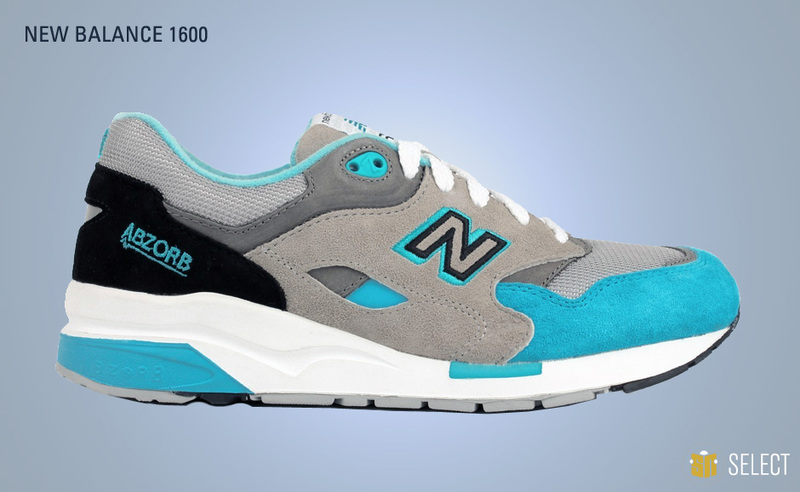 1994 saw the release of the New Balance 1400, a model that seemed just a bit out of place amidst the teched out, “small N” designs adjacent on the timeline. The sneakers hit Japan again back in 2008, a revival that preceded (and possibly prompted) J.Crew’s appropriation of the silhouette for a strong, ongoing collection of buttery suede Made in USA exclusives. 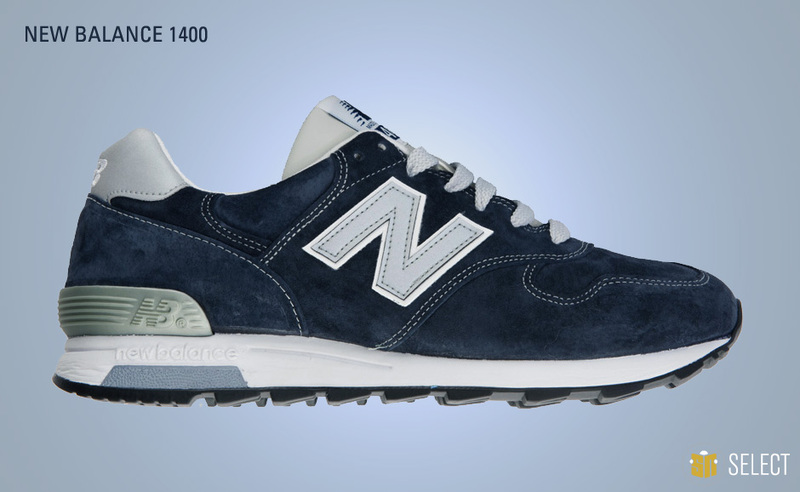 The 1500 was another New Balance offering that pushed the limits in terms of sneaker pricing. If you think basketball retro price tags are getting up there, consider that these “small N” beauties demanded $150 on arrival. The hefty cost was shocking to some, but anyone who tried on a pair could immediately identify that sometimes a premium product actually lives up to its billing. These days, the New Balance 1500 is still in regular circulation as one of the foundational mainstays from the Flimby Factory range. 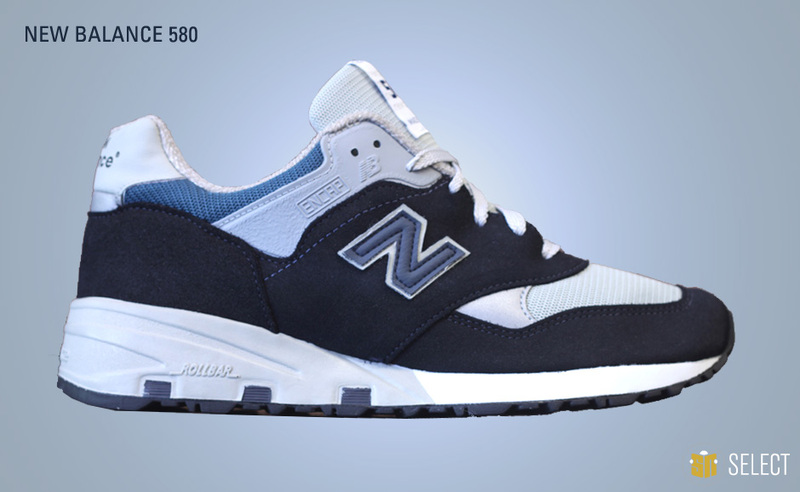 One of only a couple of models in the quadruple digit range to employ Abzorb cushioning, the New Balance 1600 triples up on the corresponding branding, with the heel panel, eyestay, and midsole proudly waving the flag for the prolific cushioning system. The model saw a serious uptick in re-issues starting in 2012 – a welcome, yet bittersweet development after we caught wind of the cancellation of the widely acclaimed “Liberty, Justice, and Freedom” pack from Frank the Butcher. 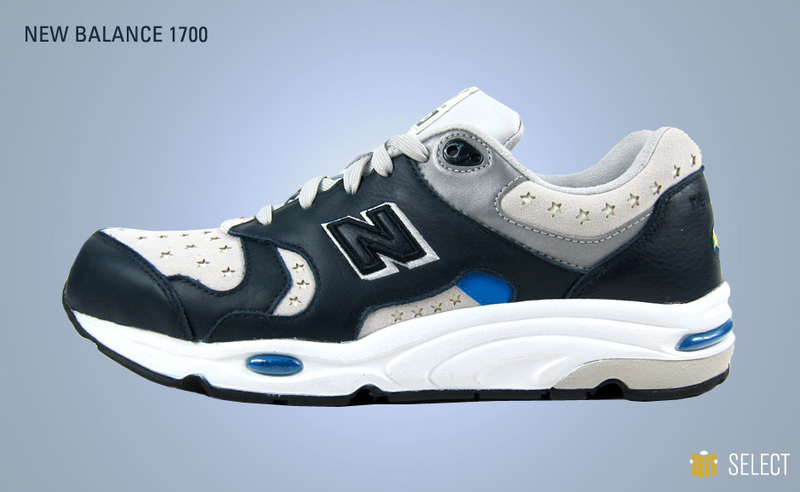 First released in 1999, the New Balance 1700 was another of those rare occurrences of Abzorb technology being utilized in the upper tier of the numbering system, but that wasn’t the only NB tech crammed in though as it combined with ENCAP and C-CAP midsole construction for one of the brand’s most advanced cushioning systems to date. The model has typically been a bit easier to acquire outside of the US, thanks in part to the many collab projects whipped up by the likes of United Arrows.